Bringing back the Indian Air Force pilot captured by Pakistani forces on Wednesday will not be easy and depend on formal and back-channel negotiations between the two nations and international intervention, experts say. Thee Indian government on Wednesday said IAF had shot down a PAF F-16 in engagements over the Line of Control, and added that India had lost a MiG-21 Bison and a pilot was missing in action. Pakistan officially said the pilot was in its custody. Pakistani media and social media was circulating videos of him being questioned. In the absence of formal declaration of hostilities, the Geneva Convention governing the treatment and repatriation of prisoners of war (PoWs) do not apply. “The Geneva Convention is applicable to a war or a war-like situation. And, there is no declaration of war yet,” said retired Air Vice Marshal Kapil Kak of the Center of Air Power Studies. The convention clearly states PoWs must be treated humanely, cannot be prosecuted for taking part in hostilities, and should be released and repatriated without delay after the end of hostilities. None of these apply to the IAF pilot. “There are always channels of communication for such situations. Since this time an Indian pilot has been captured, we should initiate talks to get him back,” said Kak, putting the onus on the Indian government to begin the process. 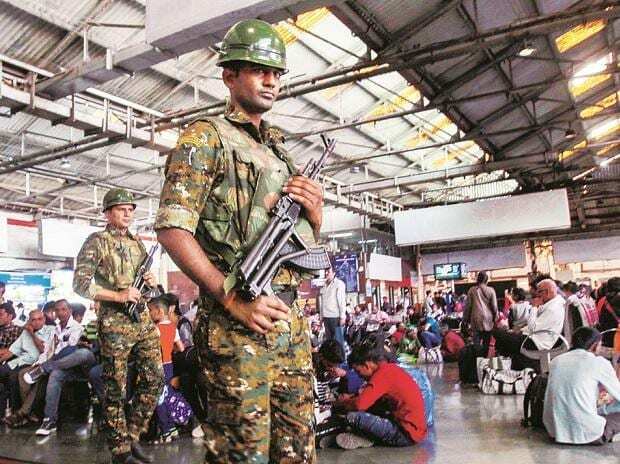 P D T Acharya, a constitutional expert and a former secretary-general of Lok Sabha, said it is unlikely the pilot will be repatriated soon, and a lot will depend on intervention by other global powers. All three analysts agreed on one thing, though: That the IAF pilot won’t be mistreated or tortured. He was declared by the Pakistani channels and establishment as being in their custody -- his videos were being circulated -- and that showed Pakistan was responsible for him now and that gave him some kind of protection from any mistreatment, they said.